The Real Estate Council of Ontario (RECO) regulates real estate professionals in the province. These include real estate salespeople, brokers, Brokers of Record and brokerages, all of whom must be registered with RECO in order to trade in real estate in Ontario. 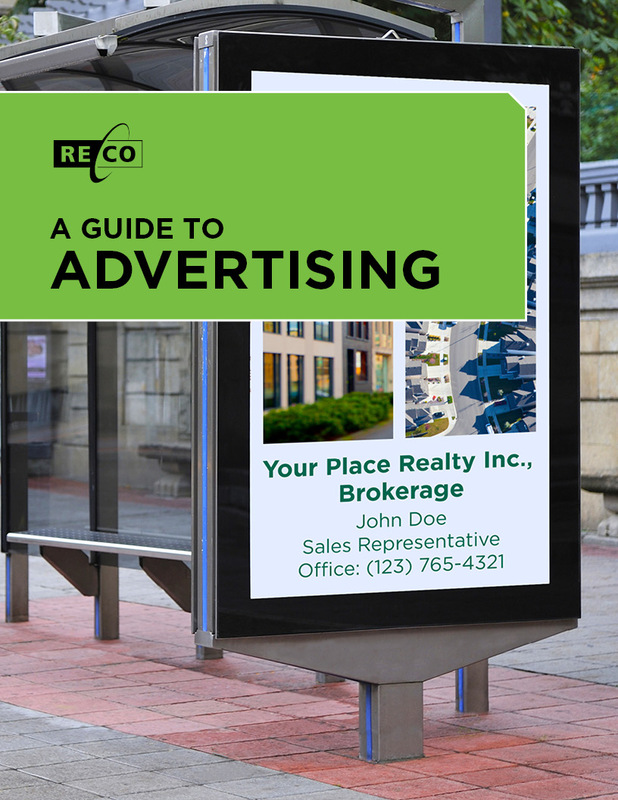 Though they are commonly referred to as “real estate agents”, RECO uses the term “registrant” for these real estate professionals, and will use that term throughout this document. 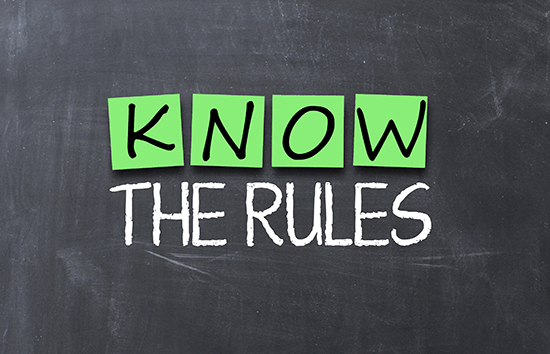 The rules that registrants must follow in Ontario are laid out in legislation called the Real Estate and Business Brokers Act, 2002 (REBBA 2002), and in regulations and a code of ethics that they must follow. These rules are written by the provincial government and enforced by RECO in order to protect the public. If registrants break the rules, RECO can take action against them. The most serious action we can take is to propose to revoke their registration, which would forbid them from trading in real estate. This Q&A explains what consumers and registrants need to know about proposals to revoke registration. Q: What is a proposal to revoke a registration? If RECO’s Registrar believes that there are sufficient grounds to revoke the registration of a salesperson, broker or brokerage, he/she will issue a proposal to revoke the registration. The proposal must set out the reasons why the registrant should no longer be allowed to trade in real estate. The registrant may appeal the Notice of Proposal to the Licence Appeal Tribunal. A proposal to revoke a registration does not mean that the registration is revoked or suspended automatically. The registrant has 15 days to accept or dispute the proposal. If they dispute, they continue to be registered pending the outcome of the Licence Appeal Tribunal Hearing and decision. If they do not dispute the proposal, their registration will be automatically revoked after 15 days have passed. Q: Under what circumstances would RECO propose to revoke registration? RECO’s Registrar can issue a proposal if it’s believed that the registrant cannot reasonably be expected to conduct business in a financially responsible way or where past conduct gives reasonable grounds for RECO to believe that the registrant will not conduct business with integrity, honesty and in accordance with the law. For example, registrants have had their registrations revoked for having a criminal conviction, or if they have been found guilty of an offence under any Provincial Act such as REBBA 2002. Registrations have also been revoked for registrants who have substantial unpaid debts and have not shown financial responsibility in resolving the matter. Q: What is the Licence Appeal Tribunal? The Licence Appeal Tribunal is an adjudicative agency (similar to a court) created by the Ontario government in 2000. It is independent of RECO. The Tribunal receives appeals, conducts hearings, resolves disputes and renders decisions on licensing and registration activities regulated under numerous statutes, by a number of Ontario ministries, including the Ministry of Government and Consumer Services to which RECO reports and the Ministry of Transportation. Q: How long does a “proposal” process take to revoke a registration? This can vary, and it depends on whether the registrant accepts or disputes the proposal. If there is NO dispute, then the registration is revoked immediately after the 15-day appeal period ends. If the registrant disputes the proposal to the Licence Appeal Tribunal, the process may take several months. There first has to be a pre-hearing at the Tribunal, and if there is no resolution at the pre-hearing, then the matter must go to a full hearing before the Tribunal. It can take several months between the issuance of a notice of the proposal and the start of a full hearing, and will depend on the complexity of the file, the number of registrants involved, the parties’ availability and the Tribunal’s schedule. The hearing itself can take as long as required to hear all of the evidence. This is usually a few days. Q: Why would RECO propose to revoke a brokerage? Under the law in Ontario, you need to be registered with RECO in order to be a salesperson, broker or broker of record. A brokerage (company) also has to be registered; however the owners of a brokerage do not have to be registered. Therefore, if it is the owner of the brokerage who needs to be removed from the business as a result of their conduct – regardless of whether he/she is registered or not – revoking the brokerage is the way to adequately protect the public. Q: What does revoking a brokerage’s registration effectively mean? If the brokerage disputes RECO’s Notice of Proposal, the brokerage continues to operate pending the decision of the Licence Appeal Tribunal. If, after a hearing, the Licence Appeal Tribunal agrees with RECO and orders the brokerage’s registration to be revoked, then the brokerage would no longer be entitled to trade in real estate. All of the employee registrants would have to transfer to a new brokerage in order to trade. Q: If a brokerage’s registration is revoked, what happens to its employees? 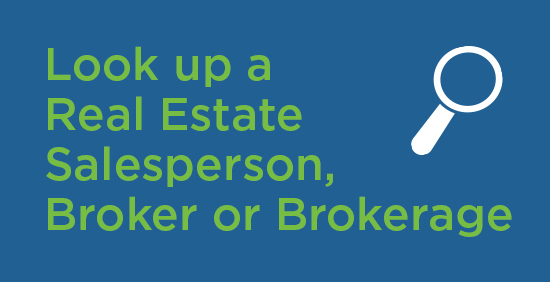 An individual salesperson or broker may sell real estate only through a brokerage. So, if the brokerage’s registration is revoked, its employees can apply to RECO to have their registration transferred to another brokerage. This can be done quickly – within a day or so. Q: What does the proposal of a brokerage mean for the other salespeople and brokers at that brokerage, or for registrants doing business with that brokerage? The brokerage can continue to operate and conduct business as a registered brokerage pending the outcome of the proposal. The fact that a proposal to revoke exists would be public information at this stage, but the reasons for the proposal may not be public. As with any registrant who is proposed, RECO’s “real estate professional search” feature would indicate that a proposal has been issued against the brokerage. Any consumer or other registrant is able to access this information. Q: What if I am owed money? How do I get it? The fact that the proposal has been issued against the brokerage should not affect your entitlement to commissions. If the brokerage’s registration is revoked, the brokerage will still be responsible for payment of commissions that have been earned. In circumstances where the brokerage does not have the money to pay the commissions, registrants may make a commission claim for evaluation under RECO’s insurance program. If you have paid a deposit the brokerage, the fact that a proposal has been issued against the brokerage does not change the brokerage’s obligation to hold the money in trust and disburse the deposit according to the terms of the deal. If the brokerage’s registration is revoked, the brokerage will still be responsible to hold the money in trust and disburse the deposit according to the terms of the deal. In the unlikely circumstances that the money is not available, clients and customers are also welcome to make a deposit claim for evaluation under RECO’s insurance program. Q: Can a registrant – individual or brokerage – who has had his/her registration revoked re-apply to be registered again after a period of time? • New or other evidence is available, or it is clear that material circumstances have changed – that is, that they have done things to demonstrate they are again eligible for registration.